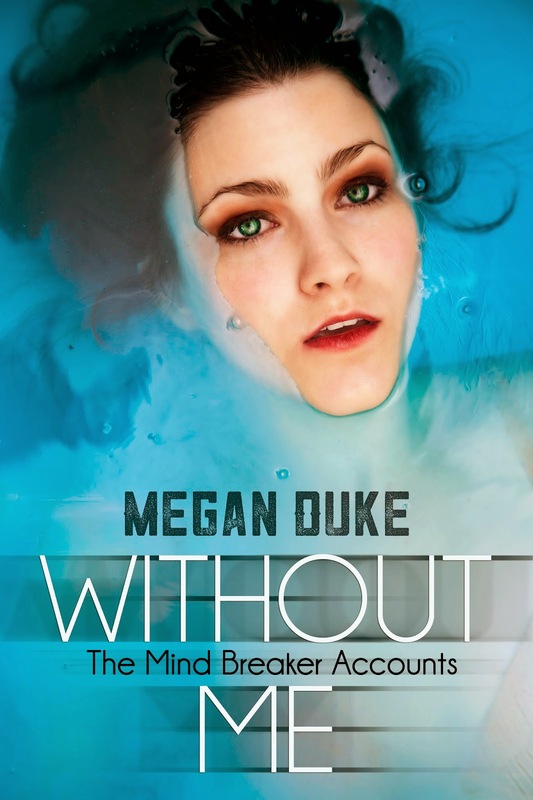 Today we have a grownupfangirl exclusive from author Megan Duke! 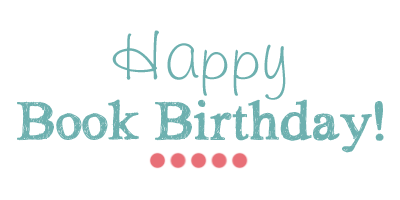 We are happy to be celebrating her Release Day Launch, exclusively here on Grownupfangirl.com! Plus, make sure you read all the way to the end for an exclusive giveaway! Cover Photo and Design: Vania Stoyanova, VLC Photo. For 21-year-old Denni, there is no doubt in her mind that Amos is the one. That is until Jack manages to catch her attention. When she discovers it isn’t just a crush causing this stranger to intrude her thoughts, a secret world of mind control is unleashed around her. 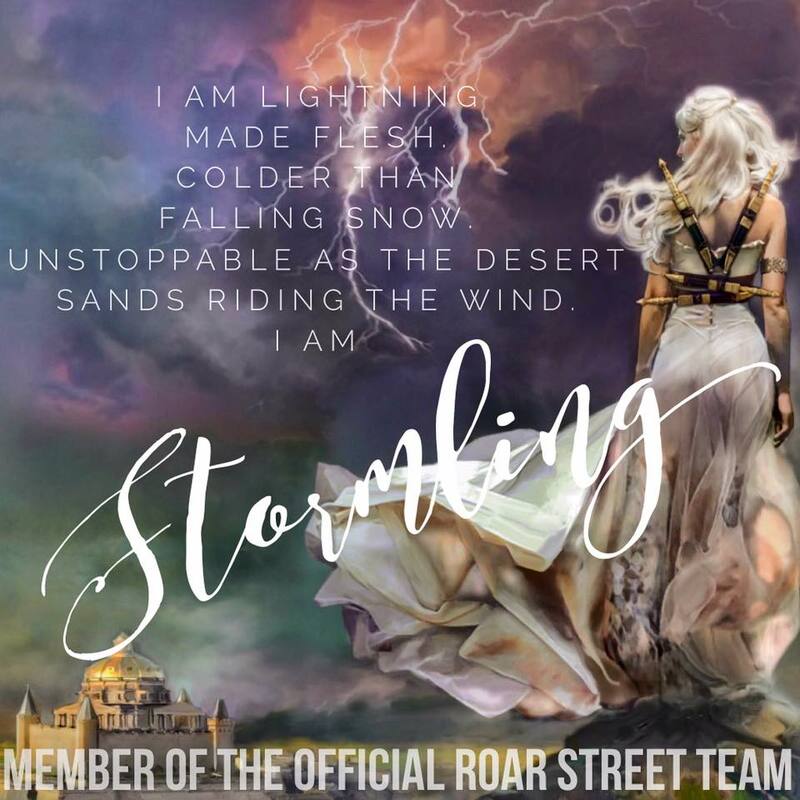 It is revealed that both Amos and Jack belong to a special breed of humans called Mind Breakers, and over time Denni learns that the last two years of her life have been controlled by their influence. Soon she realizes that the people she thought she knew, and the life she has most recently grown accustomed to, might not have ever been real in the first place. Her thoughts, emotions, and physical actions are all at stake. This, of course, is Denni’s past. Now she is forced to retell her story from the beginning in hopes that the worst of it will never happen again. Megan Duke was born in 1992 and raised in Nashville, Tennessee. She has spent most of her young adult life writing. She attended fashion school at the International Academy of Design and Technology for one year, but after realizing her true passion, she left school and pursued a writing career. Megan is best known for the coming of age novel, Small Circles. Her passion is to express the true nature of young people in a way that makes them feel unique and not alone. She believes that everyone deserves to be happy. No matter what.